GTC sponsor company ARRI is delighted to announce that the Academy of Motion Picture Arts and Sciences (AMPAS) is to honour the three designers of the ARRIMAX 18/12 HMI, Erwin Melzner, Volker Schumacher and Timo Müller, with a Scientific and Engineering Award. 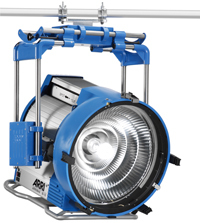 An AMPAS Scientific and Technical Award has not been given for an advance in the field of lighting equipment since 2004. Also known as the Sci Tech Oscars, the event will take place at the famous Beverly Wilshire in California on 7 February. This achievement marks the 15th Scientific and Technical Award for ARRI but the first one to honour the company’s lighting products. the light output of a PAR, utilising a unique reflector concept for beam control that eliminates the need for spread lenses. 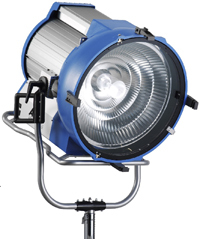 AMPAS notes, “With its choice of vari-focus and specular reflectors, the superior optical and mechanical design of this lighting fixture allows it to operate at 18,000 watts, producing unsurpassed light quality while its innovative cooling system keeps the housing safe to touch.” Since its introduction, the ARRIMAX has proven itself as a popular and versatile tool for feature films, commercials and television. AMPAS has recognised Melzner, Head of Lighting Research & Development at Arnold & Richter Cine Technik GmbH, for the overall concept, including the optical system, cooling system, physical design and product development. Schumacher, CEO of Opsira GmbH, will be credited for the optical concept, optical development and simulations, and Müller, Location Lighting Product Manager at Arnold & Richter, for the concept and mechanical design. AMPAS has conducted its programme for honouring artisans whose contributions have made it possible for the movie industry to exist and evolve since 1930. Approximately 45 people constitute the Scientific and Technical Awards Committee, representing cinematography (production and technical), digital imaging, electronics and research, film and laboratory, lighting and equipment, mechanical or optical effects and engineering, production, projection, exhibition techniques and sound. Located in Munich and Stephanskirchen, Germany, Arnold and Richter Cine Technik (A&R) was founded in 1917 and is the largest manufacturer of professional motion picture equipment in the world. In 2001, ARRI was restructured and converted into a closely-held corporation. The company is involved in all aspects of the film industry: engineering, design, manufacturing, production, visual effects, post-production, equipment rental and laboratory services (film and sound). Manufactured products and technologies include professional high definition video with the ARRIFLEX D-21, in addition to camera systems for 16mm, 35mm, 65mm film, location and studio lighting fixtures, digital imaging systems like the ARRISCAN, ARRILASER and ARRICUBE. 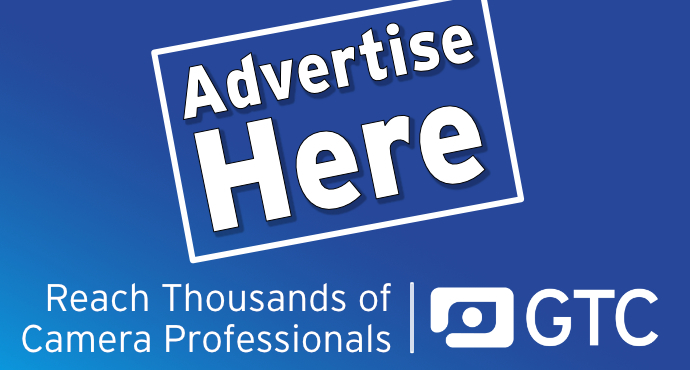 These products and services are offered through a network of subsidiary companies, agents and representatives worldwide.